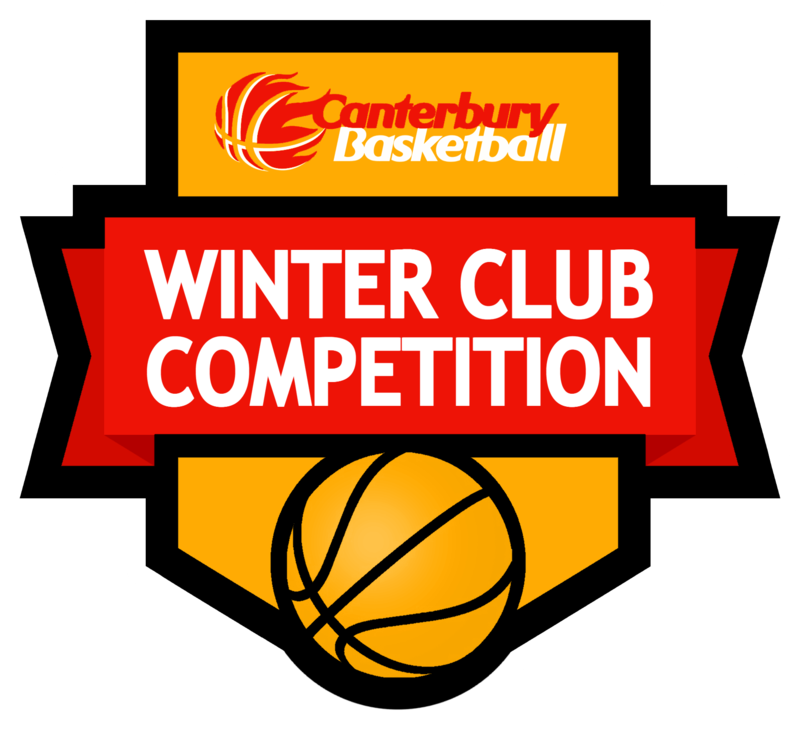 Wanting to Play Winter Club Ball? 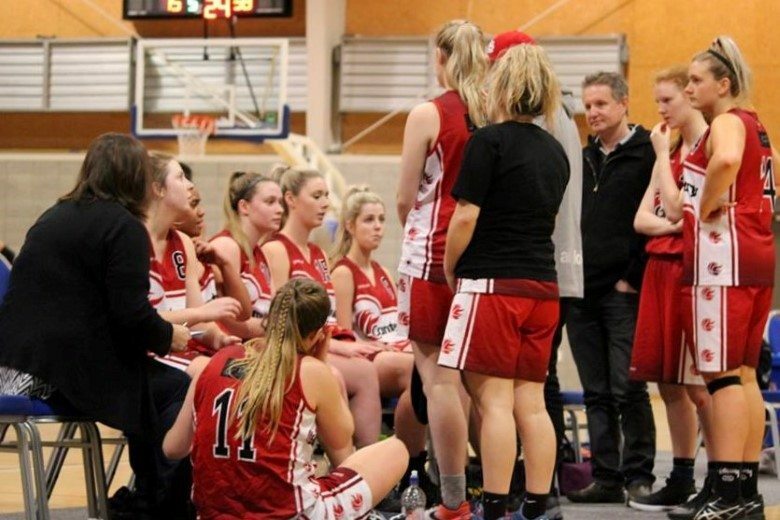 If you are wanting to play winter club basketball in one of the grades we offer, you will need to find a team to play for. 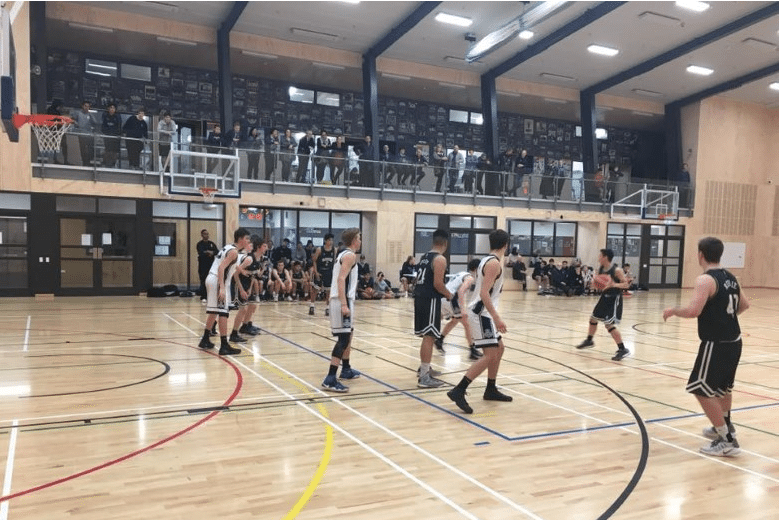 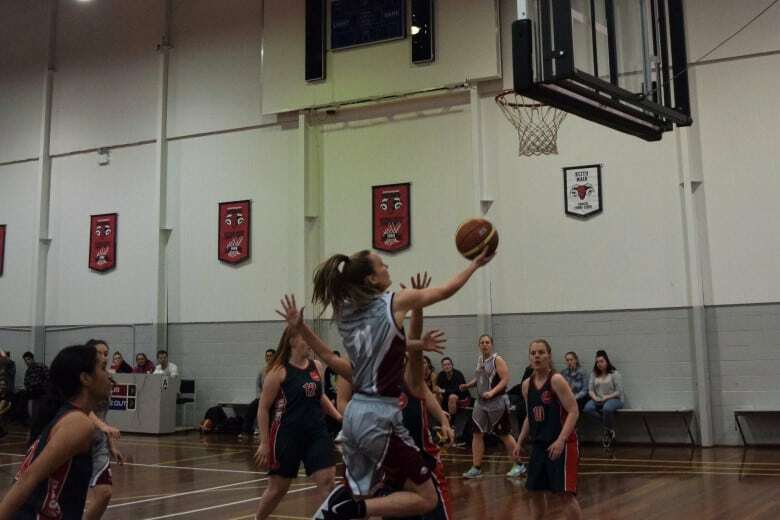 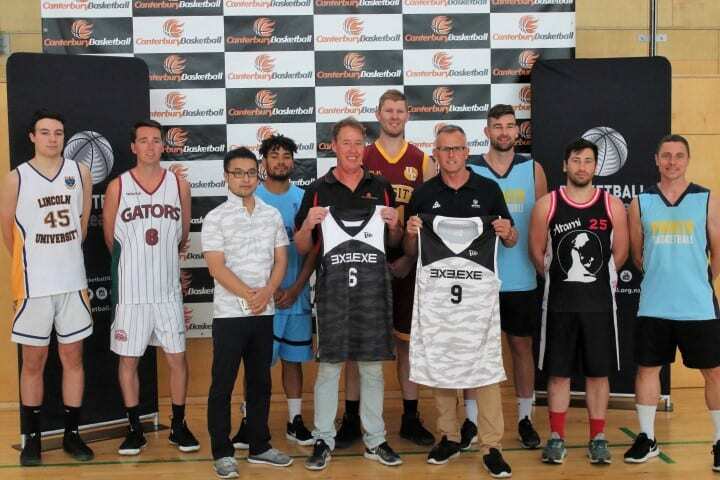 The growth of basketball has been tremendous in Canterbury, with over 180 teams entering our winter competitions last year in grades that ranged from U13 through to Open, and cater for male and female genders. 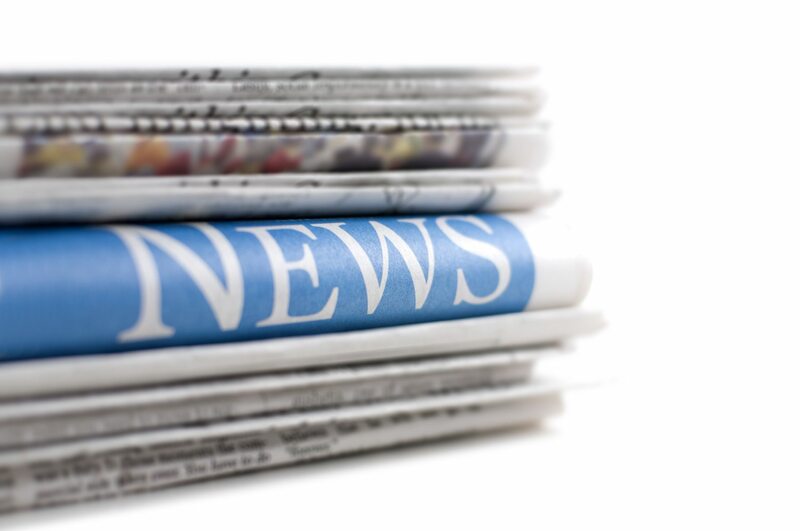 All of our clubs serve a rough geographical area in our region, and you can see their contact details by following their link on our clubs page.